Let’s create your forever home. Jade Homes has been in the RTM home business since 1998, with our base of operations located in Bow Island, Alberta. 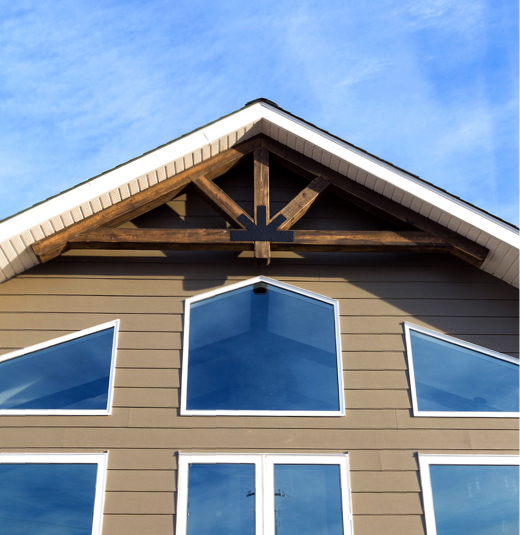 Our team has evolved and perfected home building techniques over the years, and our building process, quality control and the materials we use has never been more impressive. We offer a personalized one-on-one building experience and proudly stand behind every home we deliver. Let’s work together and create your dream home. We are where people come to design and build their forever home. We put a lot of thought and care into every RTM home we build. That’s why we use Hiebert Cabinets in our kitchen designs. Hiebert Cabinets use only the highest quality materials, from the finest wood to the most reliable components. "We absolutely LOVE our house! The quality of everything in the house is outstanding. We really enjoyed working with all the staff of Jade Homes, they were all so awesome! Thank you." "Jade Homes made building our rancher style retirement home a breeze. They guided us through every stage of the building process, coordinated all sub-contractors, and dealt with any questions we had immediately. All the staff are welcoming and easy to work with. We now have a wonderful home; one that we look forward to spending many years in. Thank you Jade Homes!" "We had visited another home building company to compare homes, and there was no comparison. The customer service was below par, and we walked away with an easy decision- we would build with Jade Homes. We have had no regrets with that decision. The customer representative was so accommodating. All of the staff always went out of their way to help us; whether it was making last minute changes, or giving advice." "The staff at Jade provided excellent service. We always felt like #1 customers with undivided attention to our individual needs, service that is not always easy to find. They listened patiently to our questions and were very resourceful and gave full attention to all the details. They provided a friendly, relaxed and family orientated environment. We never felt rushed or under pressure to make decisions. There was always someone available to answer questions we had at any time. They were very reassuring and knowledgeable throughout the entire process. My husband and I cannot express the satisfaction we have with the quality of our new home. We would highly recommend, with full confidence, Jade Homes Inc. to anyone looking for the house of their dreams." 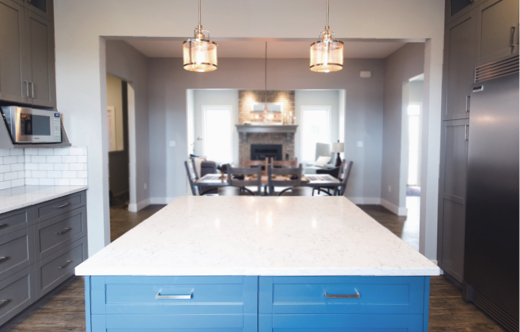 Jade Homes is one of many home development-focused companies that make up the larger Hiebert Group. Together we are a collective of experts across many different fields. We strive to continuously improve our products and stand out as industry leaders in Southern Alberta. The wealth of knowledge amongst the talent within Hiebert Group allows us to continuously improve our products and services. We’re incredibly proud of every member of our team and every single project we get to bring to life.